This week, Dictionary of Sydney takes a closer look at Aboriginal activist Pearl Gibbs, one of the extraordinary women featured in a new exhibition about trailblazing women in New South Wales’ history. 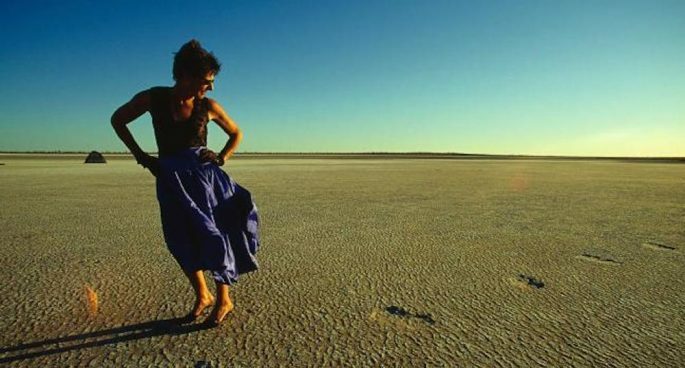 Gibbs – who was featured a lot during last week’s NAIDOC celebrations, especially due to the week’s theme of ‘Because of Her, We Can’ – spoke out against the NSW Aborigines Welfare Board and their control over Aboriginal people in the 1930s. In 1954, she became the first woman to be elected to that board. 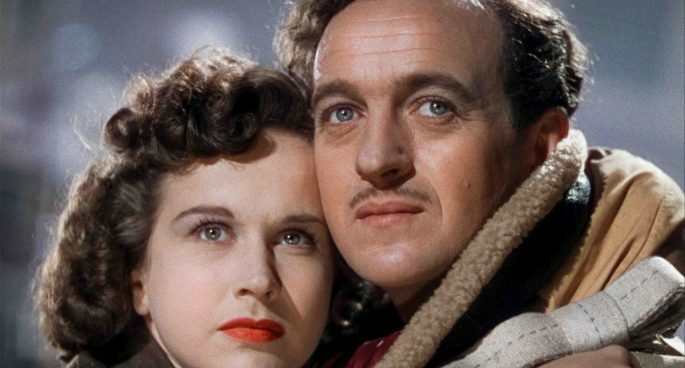 But this was only one of her many achievements – join Tess and Nicole Cama as they chat more about the extraordinary life of one of the most prominent activists in Australian history. 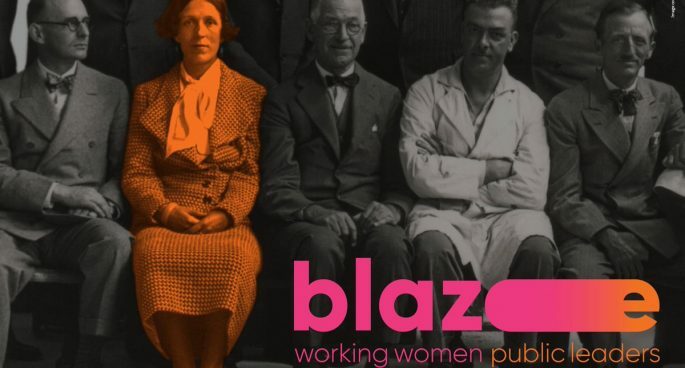 Blaze: Working Women, Public Leaders is on at the Whitlam Institute until July 27. More information about the exhibition can be found on the State Archives and Records website. 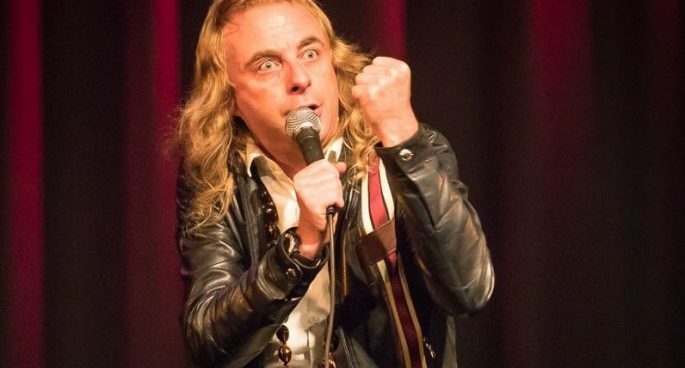 Paul Foot. The Future President of Tasmania?